Moms, if you’re looking for a great way to teach your family and children the value of charity while also keeping fit and you live in the Bay area, the Sevathon is a unique fit. 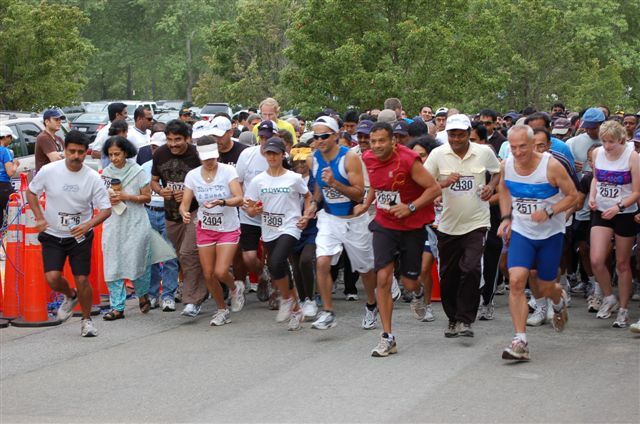 This half marathon is named after the Hindi word seva or “Service,” adn this weekend, Sunnyvale’s Baylands Park will be turned over to more than 40 Bay Area non-profits and their thousands of members for a walkathon. 2500 members of the community volunteered their time to attend the 5k/10k/half marathon event where registrants can walk/run for any non-profit they believe in. 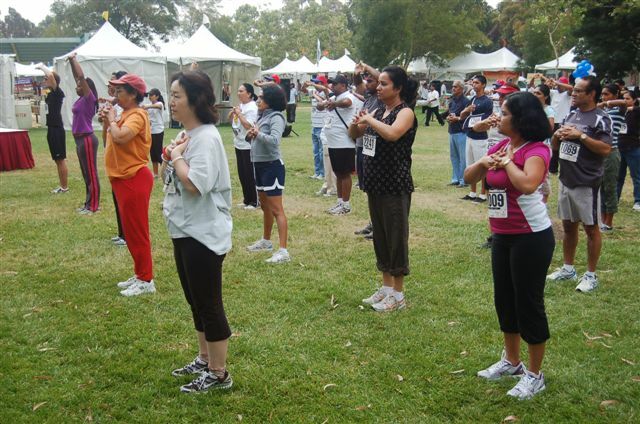 This same walkathon was held for the first time in Chicago on August 21, 2011 in Skokie, Illinois. Sevathon is the walkathon that aims to set the standard as the largest social and service platform of its kind. It recognizes, supports, and nurtures a spirit of giving by empowering individuals of diverse backgrounds to unite and strengthen their communities. Walkers, runners, non-profits, sponsors, family members and friends are all part of event. In 2010 over 1700 registered for the event and this year that number has doubled. Sevathon is now known as the only South Asian Marathon with over 42 non-profit organizations combined together. 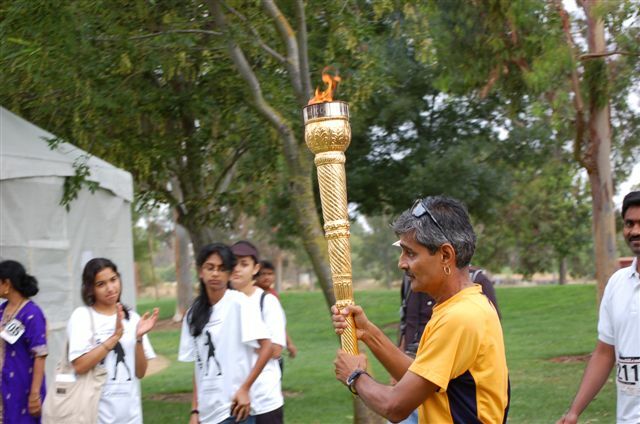 Kabir Kumar, a father and a former member of the Indian Community Centre in California which is involved in organizing the event, started the walkathon in 2009. Kumar says any non-profit or anyone can run and raise money for their non-profit organization. Even if you don’t live in the area, you can also take part. Those taking part can help provide quality education to the underprivileged children of India, help women who are victims of domestic violence in South Asia, or even help deliver cancer care to impoverished areas. These are just some of the causes members of Sevathon are walking or running for. You can register to walk or run for a cause, and separately pledge a donation. You can choose from more than 35 non-profits that have a track record of fighting for a wide variety of local and global causes and of representing a rich array of cultures and sub-cultures. Kumar says the event is a great place for families.